Enkhuizen The city of Enkhuizen, from ancient times known as herring city and center for the herring fishermen, is very rich in many historical and traditional buildings. 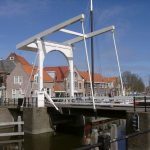 In the cozy and charming town center of Enkhuizen, with its various shops and restaurants, is much to be found dating back to the old VOC times. Enkhuizen has nice streets, bridges, monuments, hiking, arts and culture that are definitely worth it. 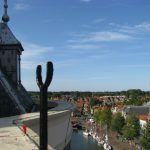 Enkhuizen is largely within the 16th century ramparts which are still reasonably intact. The port is a very popular place for boaters to moor. This will be possible in the old port or one of the modern marinas with all amenities. Also the ships of the Brown Fleet Enkhuizen see Enkhuizen as their homeport. From Enkhuizen also leave the liner over the water to Stavoren, Medemblik and Urk. 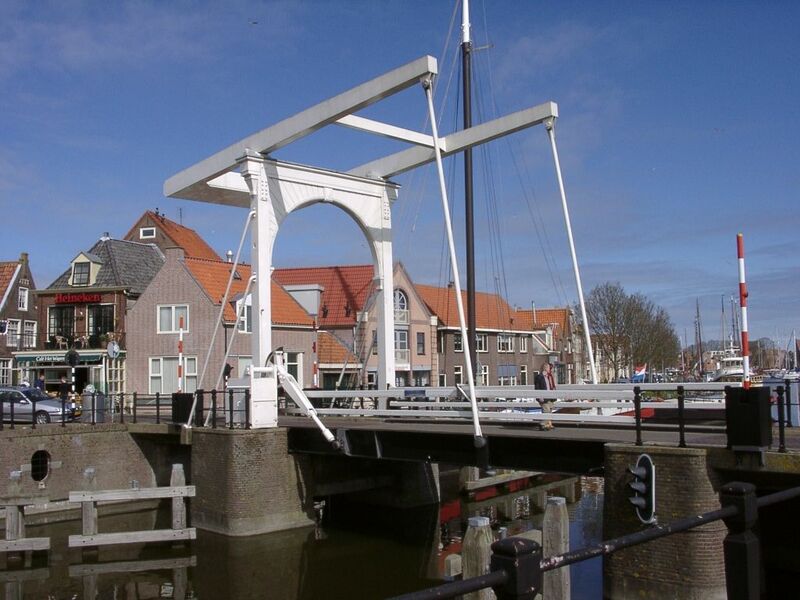 Enkhuizen is easily accessible by car and public transport. From the station, which lies just outside the city center, it’s about 8 minutes’ walk to the SuyderSee Hotel. • The “FlessenscheepjesThumbnail image museum” is situated in the magnificent 17th century cottage near the Drommedaris. The museum contains an extensive collection of ships in bottles. The museum shows a wide variety of bottles and ship types : more than 1000 copies of the early sailing and the VOC-times, but also of the fishing, whaling and the rescue services. A continuous video presentation shows how it is possible that a small ship end up in a bottle. Frequently there is a bottle boat builder at work who talks about his skills. There are also themed expositions on display, that every time exposes different facets of shipping or works of well-known bottles boat builders. • The Enkhuizer Almanak museum, is a small museum in which a permanent exposition of particular records is furnished . 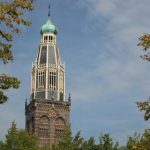 Here you will find the ancient regular features of the Almanak, like the chronological reckoning, the position of the heavenly bodies, the tides and the ringing of the port bells of Amsterdam. Also the departure times of the diligence to Haarlem or Leiden are visualized using current technology. Scrolling through the 17th-century Almanak is possible! • The coastline of the former Zuiderzee still can be followed through the 400 kilometer long Zuiderzee cycle route. For more information on these and many other cycle routes, please contact the hotel reception or the Tourist information. 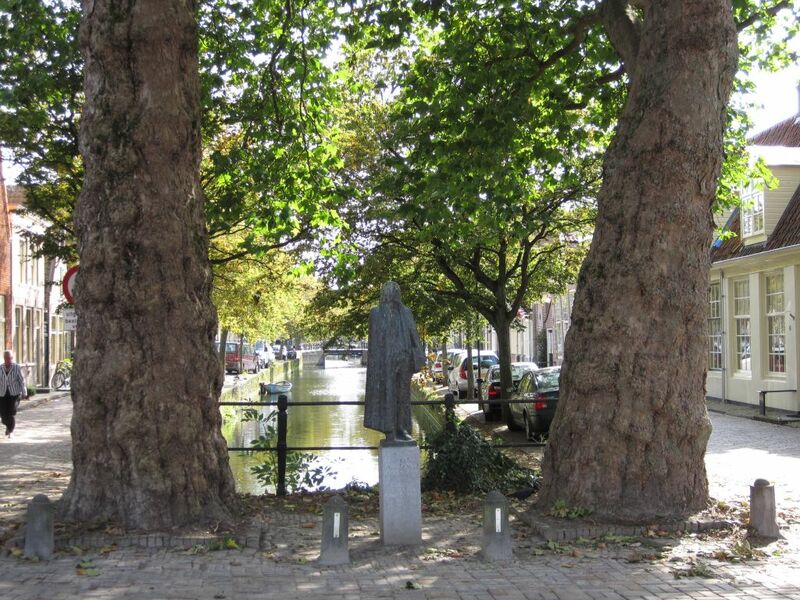 Enkhuizen has a number of large and small events of which some will be mentioned. • Since 1974, usually in the month of May, the Jazz Festival Enkhuizen is organized. Many in-ternational jazz bands perform during three days. Starting Friday traditional jazz experience at various locations can be seen. The festival will end on Sunday with the traditional Bloody Mary concert. • In May also the Irish folk festival “Eire at the Top” on the Dirk China Square (behind the sta-tion) is organized. • Since 2002, the Smartlappen Festival is organized in spring time, where many audience comes off. In the summer, summer evening concerts are held (often through guest appearances) where classical music is played on one of the two Hemony-carillons in the city. • Every Sunday in August, the Summer Sundays are organized. In the afternoon various activities (such as outdoor billiard, children’s carnival and markets). Every day has its own theme, based on the culture around the Zuiderzee. • In the month of June the annual Enkhuizer Lappenmarkt takes place. This is a tradition that goes back hundreds of years old. The more than two kilometers long market is one of the largest fairs in the province of Noord-Holland. Hundreds of market vendors offer their wares in the city center, from clothing to household items. • On the third Thursday in September the Enkhuizer Harddraverijdag takes place with horse races and fireworks. • In December there is a light night at ‘t Suud (Vissershoek) and environment. 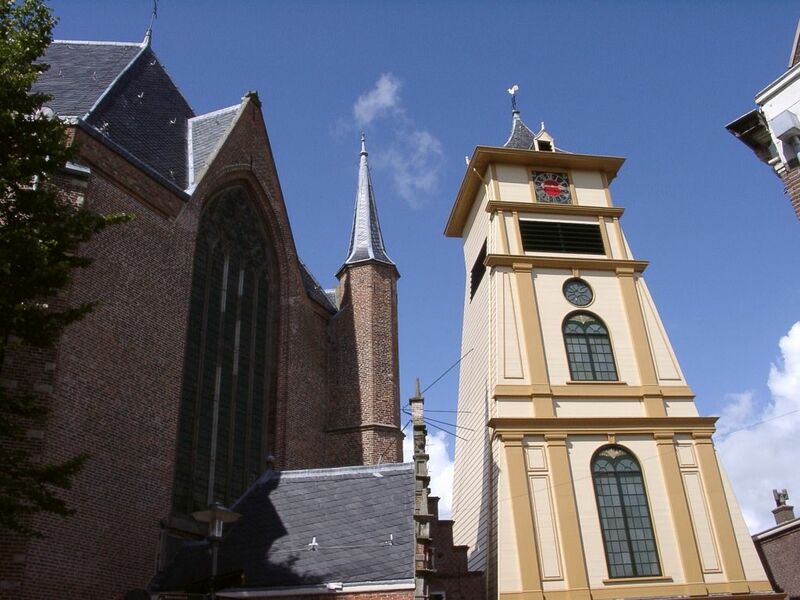 Walk-in concerts are performed in the City Hall, the Lutheran Church, the Wapen of Enkhuizen, the Drommedaris and the Zuider Kerk. 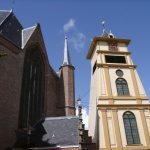 • On Wednesday the week market can be find in the Westerstraat from 9 a.m. – 4 p.m.
• The late night shopping in Enkhuizen is on Friday, the shops are open until 9 p.m.
What can you do in Enkhuizen …. • The swimming pool called Enkhuizerzand is a modern subtropical paradise. It is located at the IJsselmeer and include a super-fast slide. • The familiar Sprookjeswonderland, where famous fairy tales come to life by gnomes in their lovely homes. Sprookjeswonderland is a theme park and attraction for the children, but also adults can feel a child again! Very popular are the boats float in the form of ladybugs. Children can have fun in the playground and watching animals in the petting zoo. In the park are several attractions, which are also all in the spirit of various fairy tales. • A further important attraction is the Zuiderzee Museum in Enkhuizen, consisting of an out-door and an inner museum. The indoor museum has changing exhibitions and a Schepenhal with real fishing boats. The outdoor museum, added to the Zuiderzee Museum in 1983, is a walking park with authentic old buildings from the former Zuiderzee region, such as a mill, a church, a school, a fish smokehouse, a lime kiln, eel smokehouse, candy shop, pharmacy, clog, cheese store and more. There are also demonstrations of traditional crafts. A journey of discovery for young and old. From April to November there is plenty of activity in the outdoor museum with typical old Dutch activities, such as Dutch games, making rope or a boat from a wooden shoe. many historical buildings, the most famous are the Drommedaris and Koepoort. 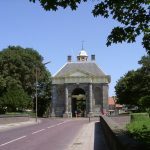 The Drommedaris is the southern gateway of the old section of Enkhuizen and was built as a defense structure at the entrance of the harbor. 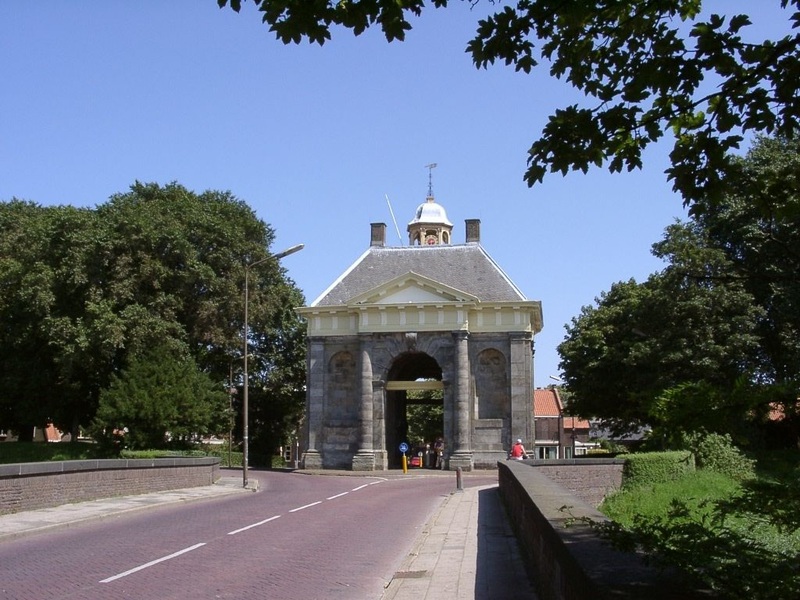 The Koepoort for centuries is the western gateway to the city and is part of the defenses of Enkhuizen. 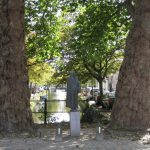 If you want to see the most beautiful places in the historic town of Enkhuizen, you can participate in the walking tours during the summer months arranged by the association Old-Enkhuizen on the Wednesday evenings. 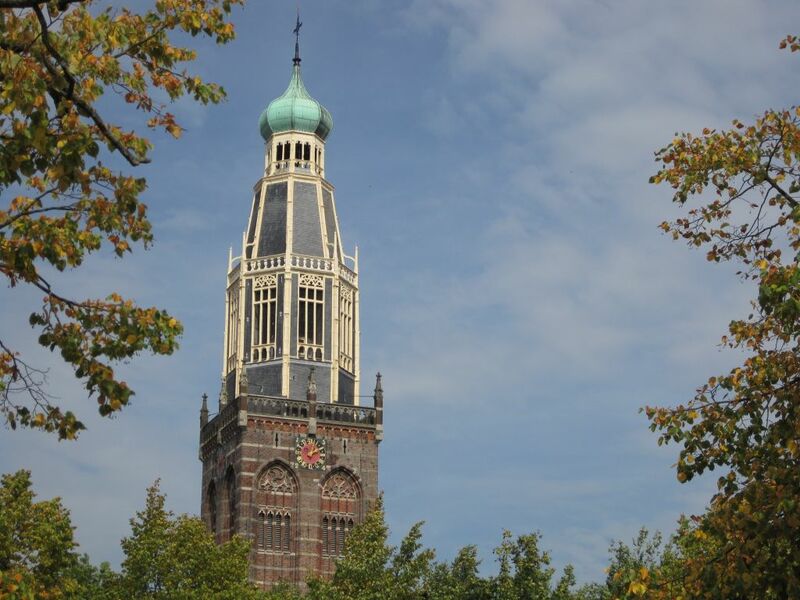 For information please contact the Tourist Information of Enkhuizen. In Enkhuizen you can have lunch, delicious dine or a nice drink. There are plenty of lovely terraces where you can enjoy your snack or the beautiful view in summer times. In Enkhuizen you will find numerous of restaurants, bars and cafes. Especially on the terraces in the harbor you can enjoy the sea view. 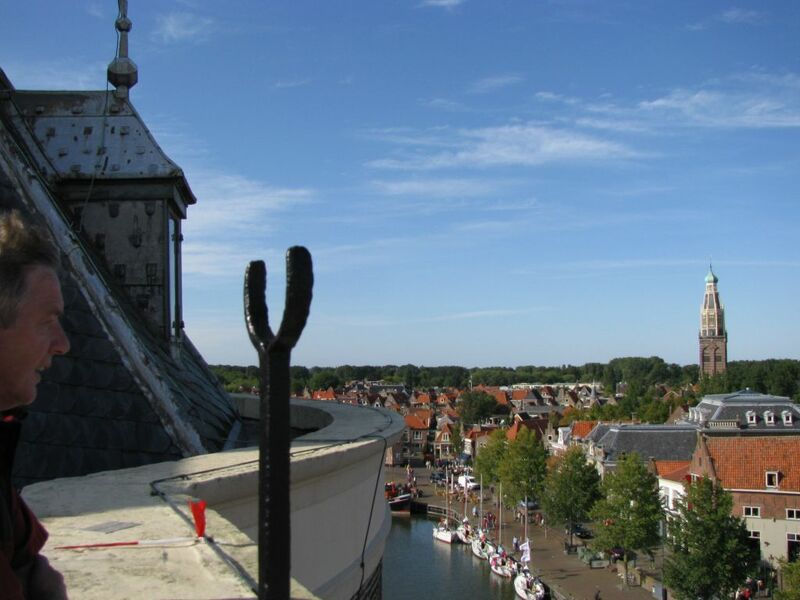 In the center of Enkhuizen you will find more than hundred different and original shops where you can look around. Shopping in a historical setting is a special experience. It is therefore worthwhile to walk through the underlying streets to see the authentic small buildings with characteristic details.